BOSTON. U.S. Marine Corps (USMC) tapped Endeavor Robotics to deliver additional Small Unmanned Ground Vehicles (SUGVs) under a $9.2 million oder. The contract with Defense Logistic Agency (DLA) follows a previous $15 million contract for UGVs in 2017. 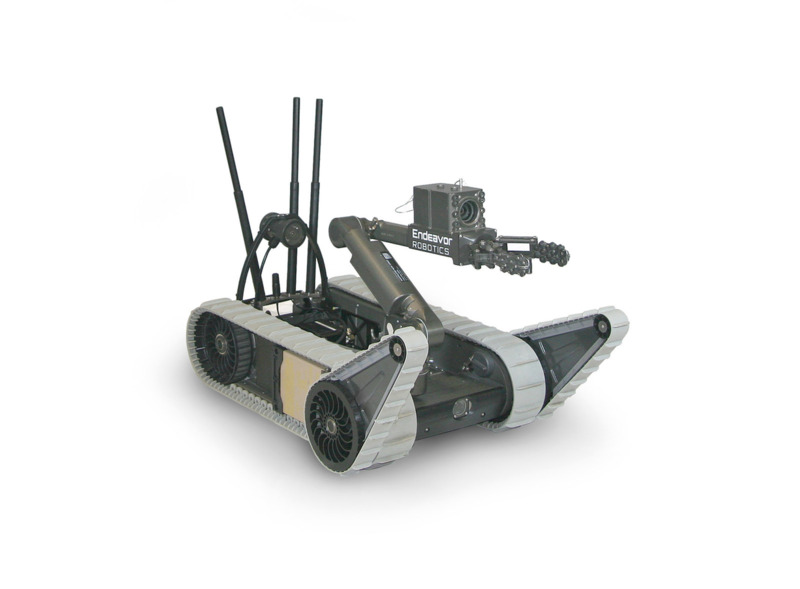 The latest SUGVs being delivered to the Marine Corps come equipped with Endeavor Robotics' uPoint Multi-Robot Control System. uPoint sharply reduces operator training time by leveraging interoperable technology and familiar tablet-based user-interfaces. Through the integration of mesh networking radios and uPoint controllers, Marines can now control and observe multiple SUGV robot assets simultaneously to far greater ranges than ever before. The Endeavor Robotics uPoint Multi-Robot Control System consists of an Android-based, rugged, tablet controller and the Persistent Systems, LLC, MPU5 Radio network. uPoint and the MPU5 Radio network have been integrated across Endeavor's family of man-transportable robot solutions, including FirstLook, SUGV, and PackBot.